Mirthful Mentalism for the Real World. Scroll to bottom for Inside Peek Video. This routine first appeared in the October ’92 issue of Vibrations, the private newsletter of the Psychic Entertainers Association. It updates the classic Annemann routine, using everyday items in a seeming impromptu manner. The use of ziplocks allows a multitude of theme possibilities, safety of the spectators objects and a bold marking method that can be studied at leisure. Hilarious interactive routine that can actively involve the entire audience. It’s a group “reading” that can be expanded and adapted to any size audience from one on one, up to hundreds. A bold and powerful exploration of mentalisms classic routine. Originally designed for cruise ship performance the secret can be applied to many applications. 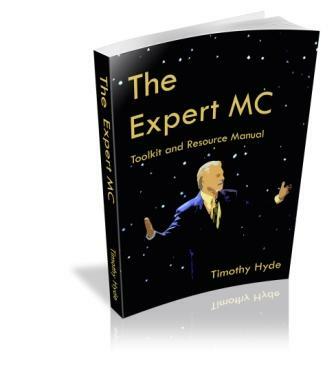 A great standalone piece for MC’s, Motivational Speakers or StandUp performers. The performer “proves” that most people only work one day a year. The widely acclaimed handling of Ted Karmilovich’s Mother of all Booktests. The Two person handling “The first letter con”, was first shared with the PEA and then reprinted with permission in Richard Busch’s “Mothers Home Companion”. This chapter includes – this handling carefully detailed, a different routine utilising Larry Beckers Flashback, a method to justify your first “miss”, a method to eliminate the chance of a spectator messing up the instructions, a method to save yourself embarrassing a spectator and a few delightful “bits of business” that have developed over hundreds of performances. Based on a premise by Dan Blackwood, this routine is perfect for Stand Up Performers. This hilarious routine uses several helpers in the audience and a collection of “heckler stoppers”. 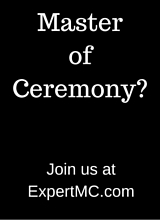 Not only does the performer read the mind of the spectator, but more importantly he reveals how the person actually thinks, how he solves problems or how he makes decisions! A startling understanding of another’s mind process.